Total Capacity: 17.1 cu. ft.
Refrigerator Capacity: 12.3 cu. ft.
Freezer Capacity: 4.8 cu. ft.
ActiveSmart Foodcare helps keep your food fresher for longer by constantly monitoring your refrigerator and adapting to maintain a controlled environment and optimum temperature. These refrigerators adapt to suit your lifestyle by streamlining food preparation and organization with SmartTouch controls, flexible shelving and storage options and slide out bins and trays. These refrigerators are sized to suit families and kitchens, large and small. Designed to fit easily in your kitchen, they can sit flush with your counter top. Concealed hinges on many models add to a clean, refined appearance. Uninterrupted wide-open spaces and numerous shelving options enable easy customization for different uses. Quality extension runners allow you to slide out trays fully for easy loading and unloading in the refrigerator and freezer. The storage bins are also removable, making food preparation and cleaning easier. ActiveSmart refrigerators intelligently adapt to daily use to save energy, cooling, defrosting and using energy only when they need to, without compromising on food care. Secure glass shelving contains drips and spills and prevents them from falling on items stored below. The high quality stainless steel, unique surround kits, black finish and the chrome strip detail of the slimline water dispenser in Ice and Water models, all reflect the styling of our family of kitchen appliances. 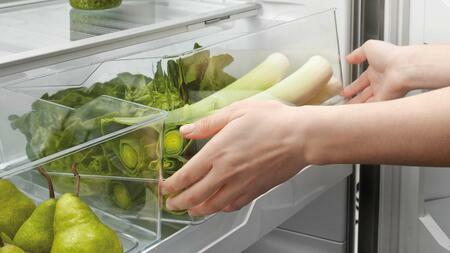 Every time you open your refrigerator, the temperature around your food changes. 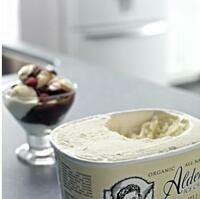 ActiveSmart™ foodcare adjusts airflow to create a stable temperature, helping your food stay fresher for longer. Activate Fast Freeze to rapidly drop the freezer`s temperature to its lowest setting, so food freezes in a snap, helping lock in freshness and flavor. Lets you know if the door is left open by accident or if there are changes to the interior temperature of the unit. 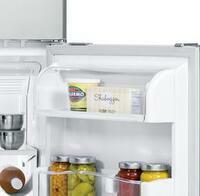 Our fridge adapts to daily use by cooling and defrosting only when needed. 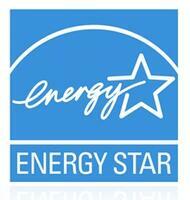 This means your fridge uses the energy it needs without compromising on food care. 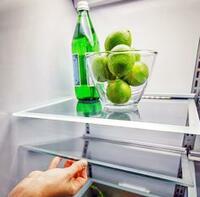 This fridge is designed to make it simple for you to store, access and remove food. Storage bins give you full access inside when they’re pulled open and can be easily removed to clean. Our flexible shelving also gives you more storage options. 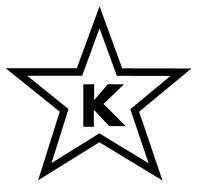 Star-K Kosher Certified for use on the Jewish Sabbath and other religious holidays. My only criterion for a good appliance is dependability. 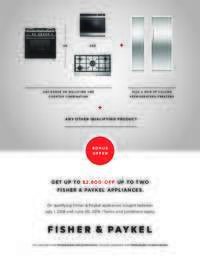 Every Fisher Paykel appliance I've owned has lasted at least 15 years. That's why I chose this refrigerator. I'm almost certain it won't disappoint, but you can rest assured you'll be hearing from me if it does. My new Fisher Paykel refrigerator is so convenient and keeps my food extremely cold. 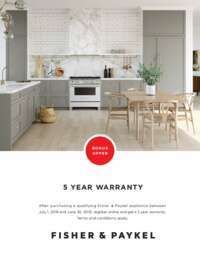 Also, the Bottom Freezer design looks so fancy but we got a great deal on AppliancesConnection.com! The capacity is terrific. The production finish could use some improvements. The foam sprayed into the cavities was allowed to leak out and leave a residue along the edges of the fitted pieces. The controls are straight forward with no frills. 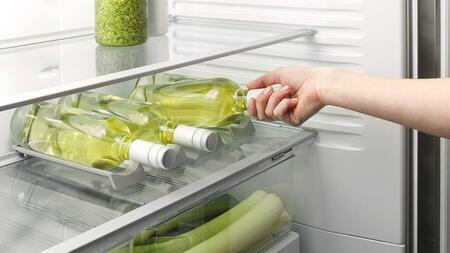 The adjustable main shelves on this refrigerator are truly an innovation. I can put gallon jugs on two levels now! My refrigerator has always been so messy. However, this refrigerator has kept my groceries so organized. I love it! So much room in the freezer and the frig! I'm totally in love with this product. Highly recommend it to everyone. The refrigerator I received yesterday is exactly what I always wanted. Spacious, elegant, and just so convenient to use. I highly recommend it to every one. 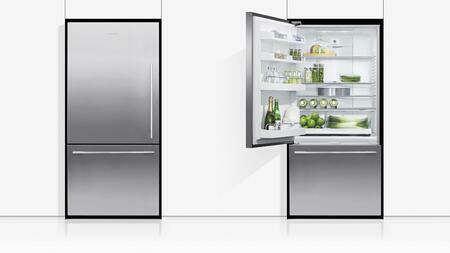 I'm loving this Fisher Paykel fridge. If it gives me no problems in the next few months, I'm going to be replacing the rest of my kitchen appliances with the entire suite. This past Thanksgiving we hosted dinner and, as relatives brought their contributions into the kitchen, they looked in askance at the size of our refrigerator. They were utterly gobsmacked that everything fit even with the spiral ham! Several said they would be getting the same fridge themselves. Just bought a Fisher Paykel refrigerator for my house and I’m already loving it. So much room and the Built In design really fits perfectly in my kitchen’s layout. Great purchase.